Please click the headings to reveal the information. Children in Nursery are expected to arrive at 8:30am and be collected at 11:30am for morning sessions. Afternoon sessions run from 12:15 to 3:15pm. 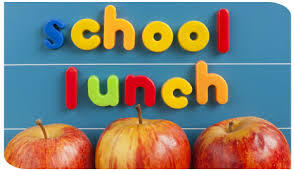 For all other children, breakfast club opens at 8:05am and the main school gate is open from 8:20am, school starts at 8:30am and all children should be in school at this time. Where can I get school uniform and how can I pay? School ties can be purchased from the school office. 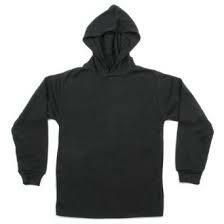 School jumpers and cardigans can be purchased from Johnny D’s or Pinders in Rotherham. Kde si môžem kúpiť školskú uniformu , a ako môžem platiť ? 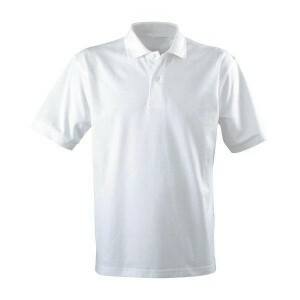 The Tinsley Meadows PE kit consists of a white polo t-shirt with black shorts or leggings. 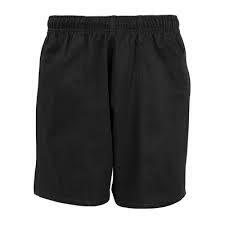 For outdoor lessons, children should also wear trainers and a tracksuit top or sweater. Pre vonkajšie výučbu , deti by mali tiež nosia tenisky a tepláky hornej alebo sveter . Do I need to pay for school meals? 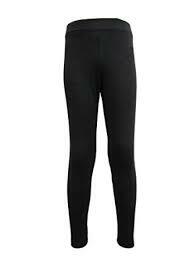 If your child is not eligible for free school meals you can pay for these at a cost of £2 per day. Please give the money to your child to give to your child’s class teacher. 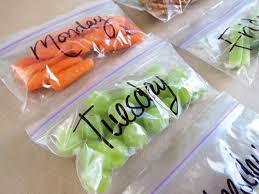 Dinners for the week should be paid for on a Monday. Musím zaplatiť za školské stravovanie ? Will the school provide Halal meat in my child's school dinner? The school currently sub contracts the provision of school meals for our children to Taylor Shaw. They are contracted to provide a healthy and nutritionally balanced meal, providing vegetarian options and Halal meat, if requested. We have offered Halal meat and poultry, as standard, through this service for a number of years in response to requests from parents. We currently follow the Sheffield City Council’s policy on Halal meat and poultry. This states that all Halal meat used in school meals must be pre-stunned before slaughter. Our Halal certificates, plus details of our meat and poultry suppliers, are available should any parent wish for more information. Please note that alongside our Halal meat and poultry dishes, we also offer a good variety of nutritional, hot vegetarian meals, jacket potatoes and sandwiches with meat free fillings. Can my child have a drink and snack? If so, How much? Yes, children may bring in snacks and drinks which are to be eaten during breaktime. However, snacks should be healthy and nutritious (e.g. fruit, yoghurts, juice). Children are not permitted to bring in sweets, chocolate and fizzy drinks. Môže moje dieťa dať si drink a občerstvenie ? Ak áno , koľko ? Áno , deti môžu priniesť občerstvenie a nápoje , ktoré majú byť jesť počas breaktime . Avšak , občerstvenie by mali byť zdravé a výživné ( napr ovocie , jogurty , džús ) . Deti nie sú povolené , aby v sladkosti , čokolády a šumivé nápoje .